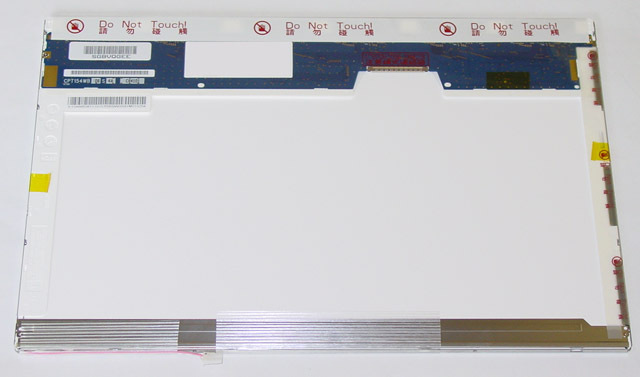 15.4 DALLE ECRAN LCD TOSHIBA EQUIUM M40X-189"
250GB IDE/ATA100 5400RPM 2.5in x 1in 50p 100MB/s HDD. The HED carries a MemoryTen 3 years exchange or repair Garantie against manufacturing defects. It may also be returned in original Etat within 14 days of delivery pour full credit minus shipping. We also supply unlimited lifetime tech support pour this item.